It’s barely a month since the Chancellor of the Exchequer, Philip Hammond, revealed the details of his latest Budget. Whilst many eyes had been focused on what he had in store to insulate the British economy from any possible turbulence as a result of Brexit, there were still quite a few individuals for whom measures unconnected to the UK’s withdrawal from the EU promised to have just as much impact. In particular, Mr Hammond’s speech included a not entirely unexpected announcement affecting private sector businesses and the army of contractors upon whom they rely for many essential functions. 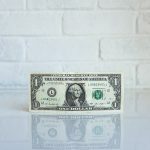 From April 2020, when the immediate shock of being apart from its former continental partners may at least have begun to abate, the onus of determining the employment status – and, therefore, the tax liabilities – of freelancers will no longer be the responsibility of contractors themselves but by those using their services. It is a development which merely marks an extension of similar arrangements introduced in the public sector in April 2017. They had been adopted by the Treasury as the latest in a succession of attempts over nearly 20 years to recover what it reckoned to be massive amounts of unpaid tax from contractors. Back in 1999, the then Chancellor, Gordon Brown, published rules designed to have men and women working through Personal Service Companies (PSCs) pay broadly the same Income Tax and National Insurance Contributions (NICs) as people who are fully employed. Over recent years, HMRC has insisted that those so-called ‘off-payroll’ regulations (better known as the ‘IR35 rules’) have clearly not worked. One official estimate suggested that, if unchecked, there would be an annual shortfall of £1.2 billion by 2023. Suddenly requiring public sector authorities determine whether contractors should be classed as employees and, therefore, liable to pay more tax has not been an easy shift. Among the most notable difficulties were those affecting freelances representing for the BBC, some of whom maintained that they had been forced to establish PSCs as a condition of securing further work. In one case, a former regional TV presenter, Christa Ackroyd, faced a tax bill of almost £420,000 as a result of a tribunal ruling that she was subject to the IR35 rules. According to a new National Audit Office (NAO) report, several hundred other BBC freelances could be in a similar position. It’s a state of affairs which has earned the Corporation a stiff rebuke from Meg Hillier MP, the chair of the Commons’ Public Accounts Committee. She has accused it of not “fully untangling…[the] mess”, noting that some individuals had been left in “desperate circumstances”. There are fears that the situation may not prove to be be an isolated example when the new off-payroll rules apply to the private sector. Philip Hammond has suggested that even though the changes will be restricted to “large and medium businesses”, he believes they will generate as much as £3 billion between April 2020 and April 2024. Such a forecast suggests that they will be applied vigorously, something which means private sector firms will quickly need to come to terms with what’s expected of them. The public sector changes have underlined how there will be an emphasis on ensuring that the wording of agreements governing the engagement of contractors and assessment of their status is correct from the start. In addition, there is a clear need to put in place contingency support in case HMRC decides to conduct IR35 investigations which, in the case of Christa Ackroyd, took five years before being concluded. ETC Tax has already amassed considerable exposure to the issues, having been contacted by public sector contractors and businesses wanting to be fully prepared for the new climate impacting on freelances working with private companies. We have not only put together a briefing on what the rules demand but can deal with more detailed enquiries, whether you’re a freelance or a firm which has reason to call upon the services of contractors. If you’re in doubt, get in touch and we’ll do our best to help. The potential risks of not being ready are substantial. 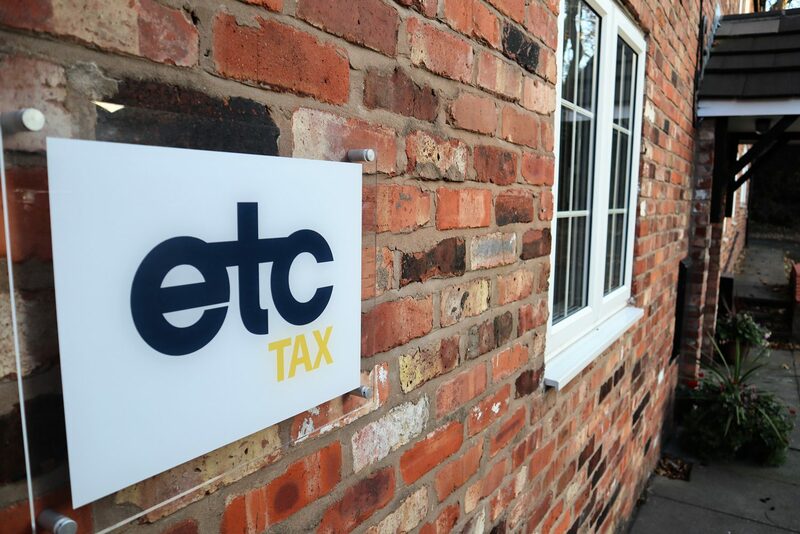 If you or your clients need help with tax issues relating IR35, or Tax Investigations or indeed if there are any other tax issues that you feel we may be able to help you with, please contact us at info@etctax.co.uk or on 01925 363006. You can also read more about IR35 below.